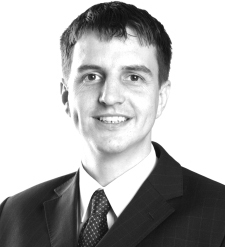 Having qualified and joined the firm in 1997, Mark became a partner in 2004. He specialises in property law, acting for a variety of clients ranging from private clients and small businesses to large corporations and institutional lenders. Mark has extensive property finance and secured lending experience, especially in the hotel and leisure and nursing home sectors. He advises clients on all aspects of commercial property transactions and deals with acquisitions and disposals of companies and businesses. He also advises on all aspects of leasehold enfranchisement matters. Mark enjoys travelling, the arts and keeping fit.